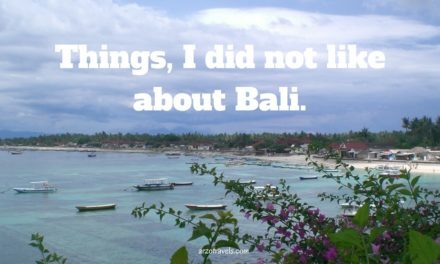 In my previous post, I named 5 reasons not to visit Bali. Though Bali disappointed me at some level (read my 5 reasons NOT to visit Bali), there are at least 9 reasons to visit Bali, and I like to share those highlights as well. I visited Bali with my sister so we did not have a romantic trip but general speaking I guess, Bali is the perfect honeymoon destination. So my tips are based on my experiences and find out why I would visit Bali again. Why visit Bali? I love Asian food and food in Bali rocked! The prices, for street food and la carte menus in restaurants, were reasonable (I am not talking about luxury restaurants etc.) and without exceptions very good. 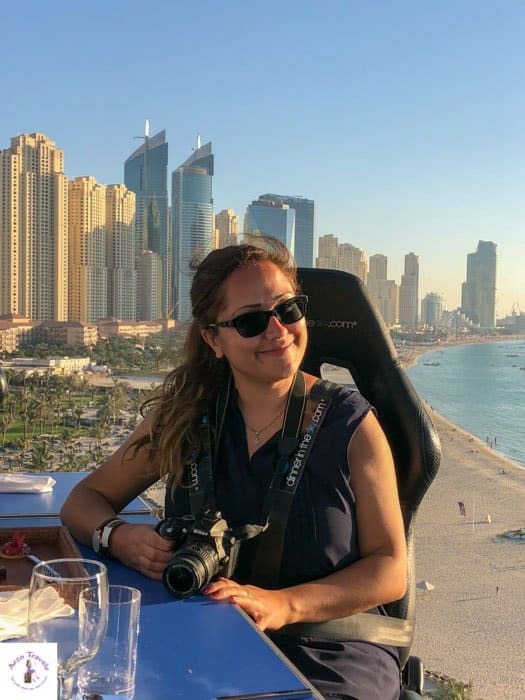 I had never liked fish or any kind of seafood (even when I wasn’t a vegetarian) and never ate it, and though the Balinese cuisine often includes seafood, there were plenty of healthy and delicious alternatives. As a fresh squeezed juice addict it was quite easy to satisfy my urges in Bali. I´ve never had that much fresh juice in my life as in Bali, and I enjoyed my first watermelon juice there. Awesome 🙂 No matter where else I have tried that juice, none could keep up with Balinese ones. Tanah Lot a rock formation and Hindu temple in Bali, is one of the most beautiful places and though very touristy, extremely pretty and worth a visit. 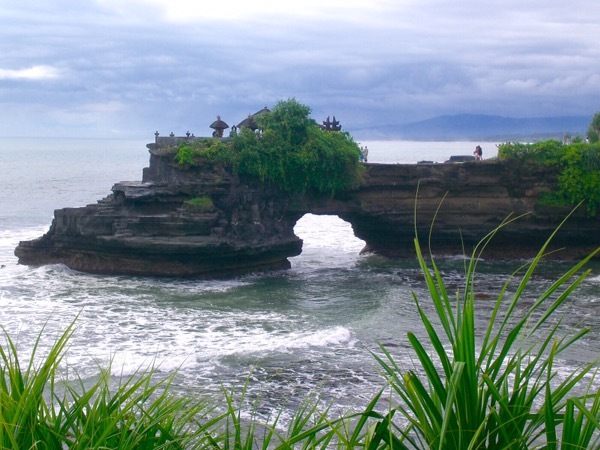 But not only Tanah Lot is nice, also Pura Batu Bolong, another temple close by is stunning. Sunsets are always nice, but in Tanah Lot probably a bit nicer 🙂 Tanah Lot is a must see in Bali. Nusa Lembongan the most beautiful beach I have seen by then (though I remember that little monkey on that island being chained which makes me still unhappy). It is a wonderful, though touristy spot. After a very fun boat tour, which started in Bali, we arrived at this little beach where we swam, paddled, enjoyed the view from the infinitive pool and learned about algae processing. 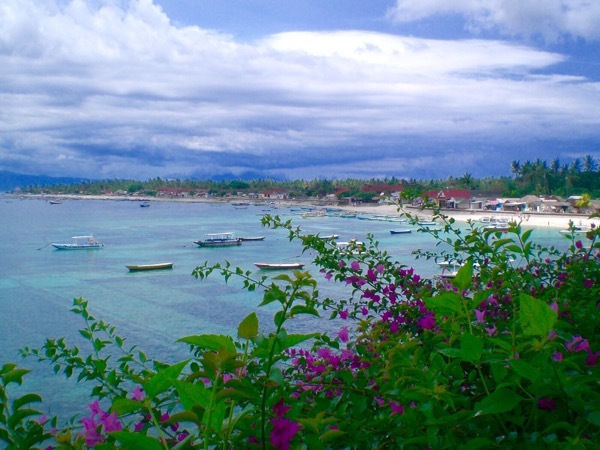 Nusa Lembongan is a must see in Bali. We hired our own tourist guide and a driver and paid only 80$ in total, (2 people, no further expenses, though I am not really sure if it were € or $ we paid with). A small lunch at a restaurant up in the mountains was included and I never felt this kind of luxury – of having a private guide and driver – before. This probably was not legal and definitely not an official tour (and it included some haggling). However, even offical tours are pretty affordable. 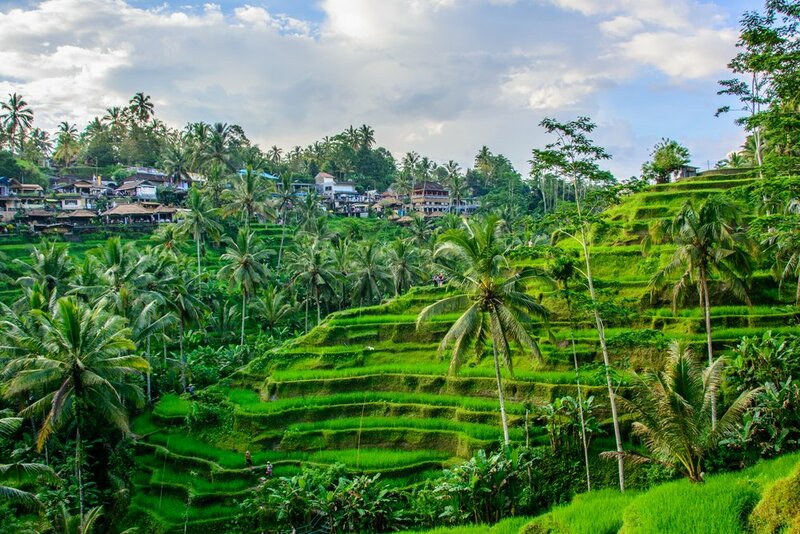 Beautiful sceneries, like the nice rice terraces and the mountains, took our breath away. It was the first time I visited a destination mainly populated by Hindus (I was in India as a child but that doesn’t really count), and watching Hindu rituals in the morning was interesting. If you are into massages, you´ll love Bali. Small beauty parlors offer amazing massages for good prices. Wish, we had this in Germany :). This can be applied to almost all areas, food, services and also accommodations. – though we didn’t stay at a fancy place, we found out that the prices, even for luxury accommodation, are pretty affordable. Here is my accommodation guide for Bali – the best areas and hotels for all budgets. Cannot get enough of Bali? Then find out about the best things to do in Bali. Scroll down for some beautiful pictures of Bali! Read more about a VW Safari Tour in Bali. Disclaimer: This post contains affiliate links which mean I might earn a small commission when you buy a product/Service via my links (at no extra cost to you). More about it here. 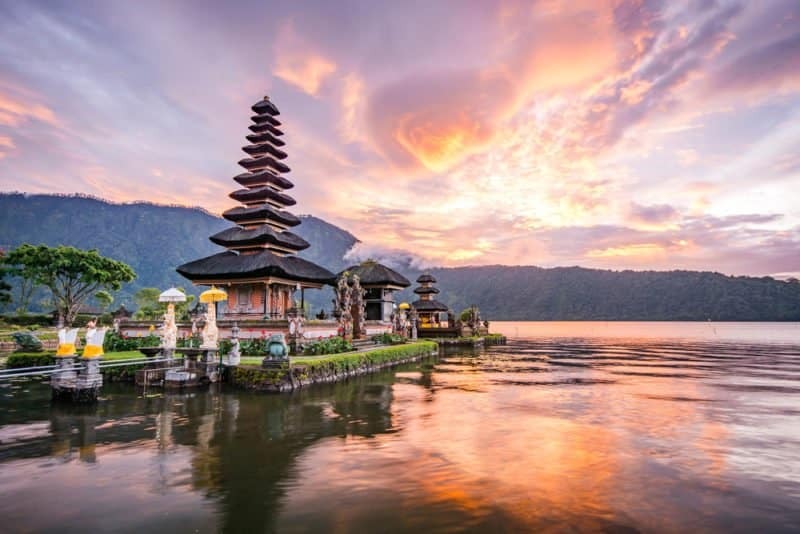 Bali, the island of 1000 temples has tons to offer, however, an alternative to Bali is Langkawi. 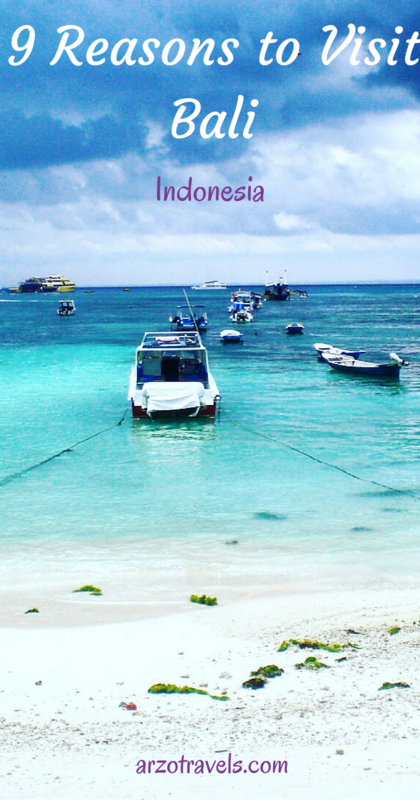 Read the post to find out why: Check out which Asian island made me fall in love with. If you plan to visit Bali make sure to read Daniel´s post on where to stay in Bali here. If you plan to cycle in Bali, Allison has written a great post with a lot of tips.